Step three. Choose A Wash.
Four great washes to choose from: Basic, Wash & Polish, The Works, and The Lustrashine. See our Wash section below for a detailed description. Step five. Enjoy A Beverage. Visit our Fast Perk drive through coffee stand on the lot of the wash located at 615 Smelter Avenue N.
Step six. Enjoy Your Clean Car. Enjoy your clean car! 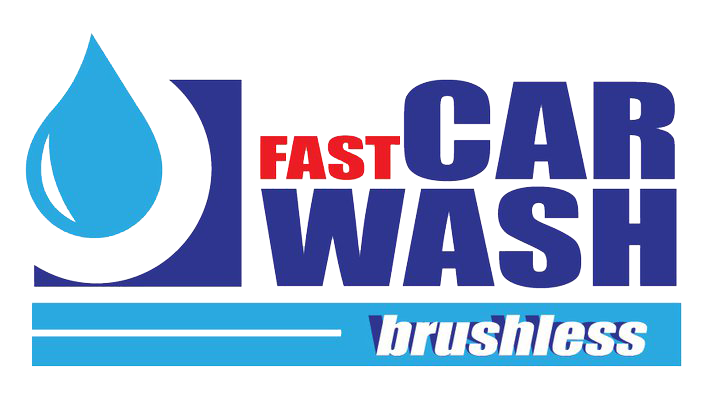 You’ll see why Fast Car Wash is worth every dollar.